The first photo of Matthew McConaughey portraying defiant farmer Newton Knight in writer-director Gary Ross' upcoming Civil War drama The Free State of Jones was released Monday. Keri Russell and Mahershala Ali, who plays Remy Danton on Netflix’s House of Cards, have nabbed a key roles in The Free State of Jones, the Matthew McConaughey historical drama being directed by Gary Ross. Robert Simonds’ newly launched film and television studio STX Entertainment is co-financing the project and will distribute. Route One/ Union Investment Partners and Vendian Entertainment are co-financing, with IM Global overseeing international distribution. 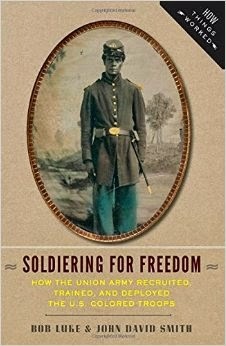 A defiant Southern farmer, Newt Knight, and his extraordinary armed rebellion go against the Confederacy during the Civil War. 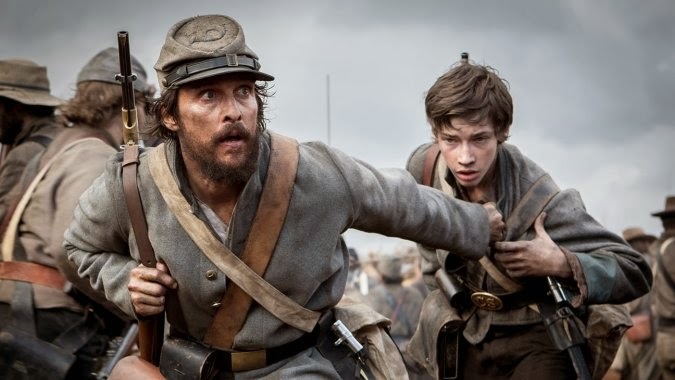 Set during the Civil War, Newton Knight defects from the Confederate Army, bands together with a group of like-minded soldiers, and set out to form their own State known as the Free State Of Jones. Check for updates at Movie Insider and for updates at Internet Movie Database.